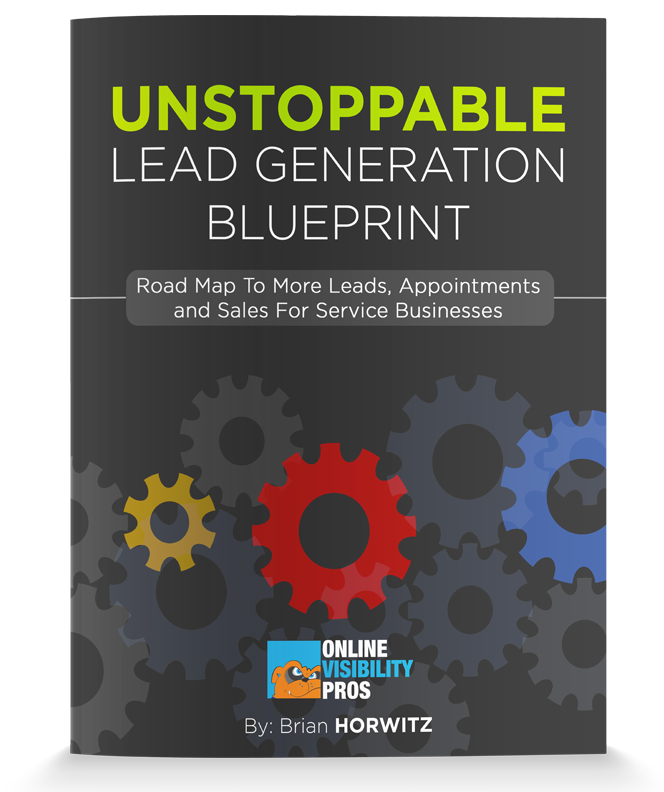 How To Build An UNSTOPPABLE Lead Generation MACHINE For Your SERVICE Business! BONUS! You will also get a Free Subscription to the The Maxx Conversion Newsletter to help you STAY UP-TO-DATE with the latest digital marketing news, updates as well as the most effective marketing strategies to help take your business to the next level! Helping Service Businesses Do More Business & Save More Time.